The price-per-gigabyte of microSD cards has absolutely plummeted over the last 5 years. Yesterday, Amazon had a 24-hour deal on a SanDisk 200GB microSD for just $80. That's scarcely more than what a decent 240GB SSD costs these days. 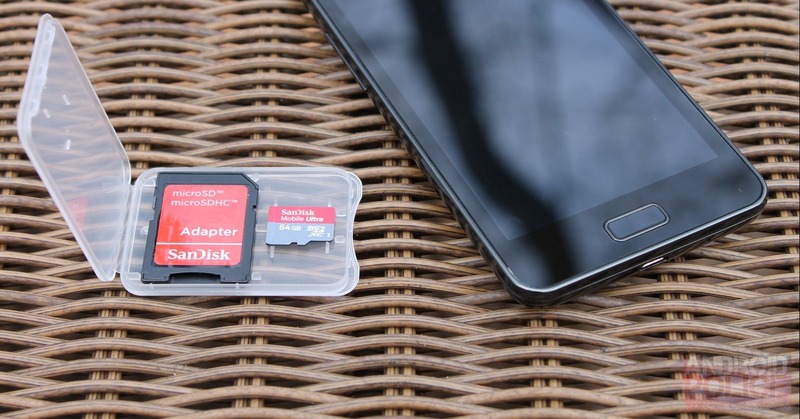 So, does your smartphone have a microSD slot? We know most of our audience are Nexus phone users, so most of you should answer "no" to this question just based on our web metrics. But I'm more interested in, if it does have one, whether or not you actually use it. 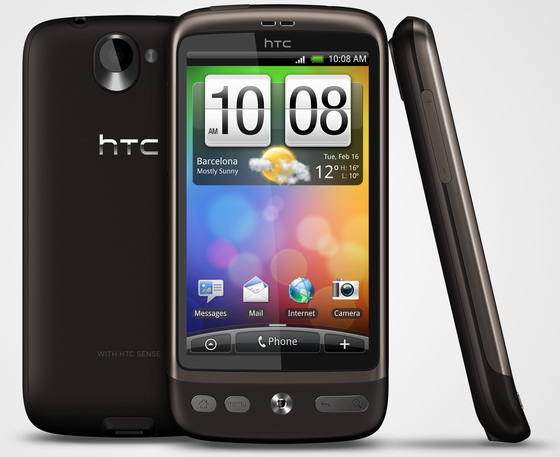 MicroSD cards have something of a tortured history in relation to Android smartphones. Utilizing SD cards for the storage of apps has undoubtedly been one of the biggest feature requests of Android since the G1 was released, with users being limited to the internal storage capacity of their devices to install applications on. Fortunately, Google have finally addressed the issue, and an update may not be too far away. Apologies, but I'm not permitted to disclose scheduling information - suffice to say it's coming soon :) Sorry for being vague, and thank you for your continued patience - I sincerely appreciate it. Read this whole topic - it contains a ton of useful information as well as the instructions and downloads!